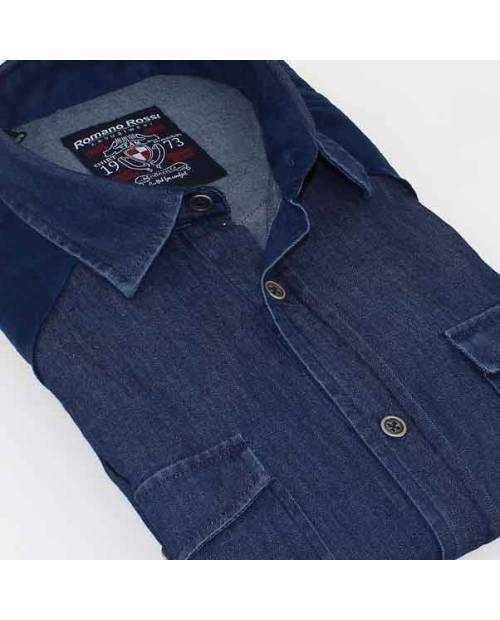 A little more trend fashion addicts? 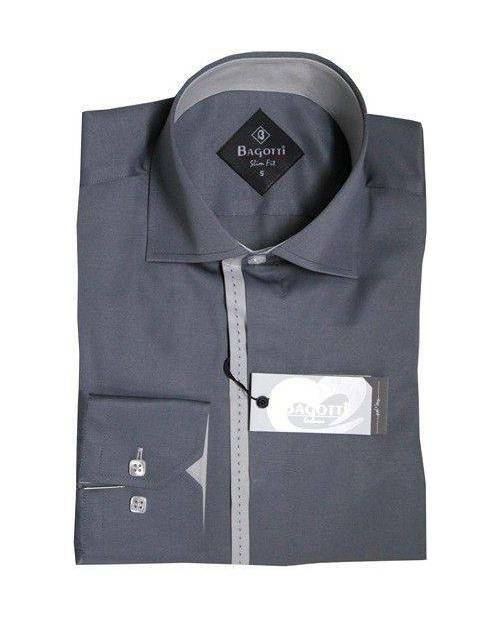 Heart Jacking launches its new range of t-shirts cheap man. 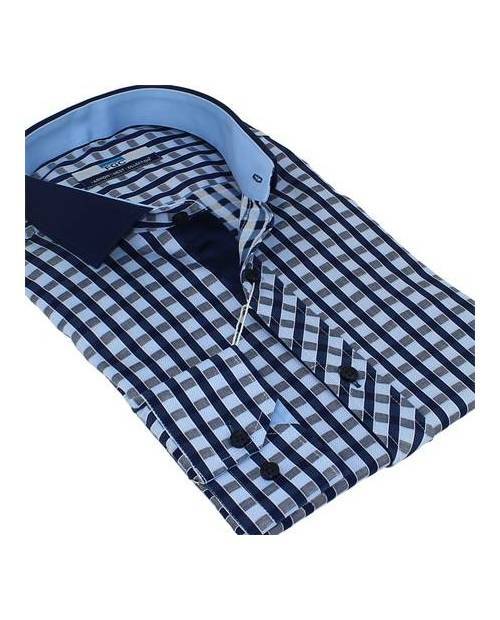 A shirt for men cheap HJK be resolutely trend, blouse cheap Heart Jacking man for all your outings! 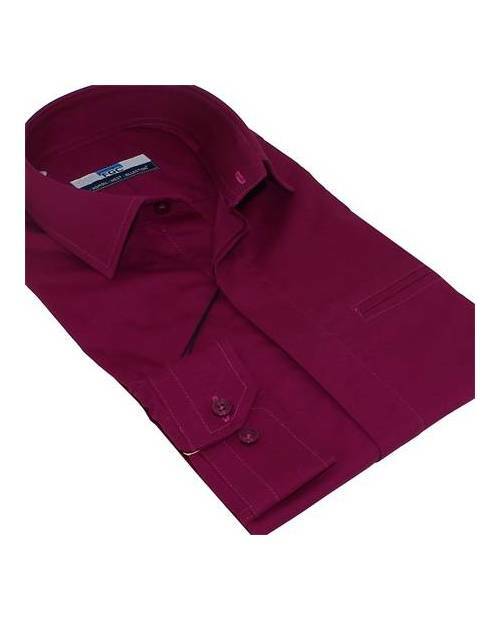 Cheap Blouse Man For You! 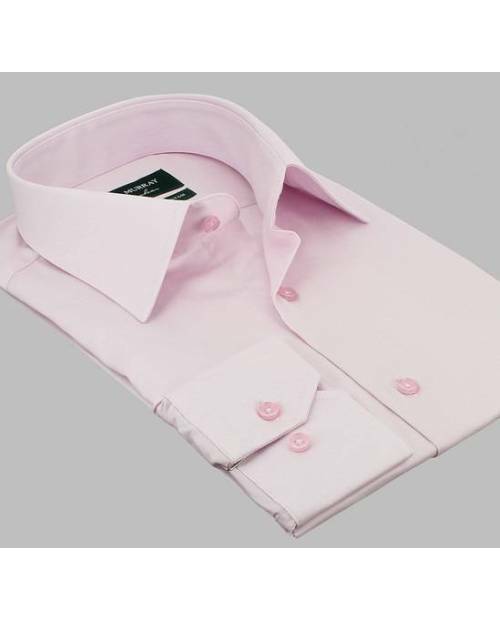 The blouse man cheap is carefully carved by the pros. 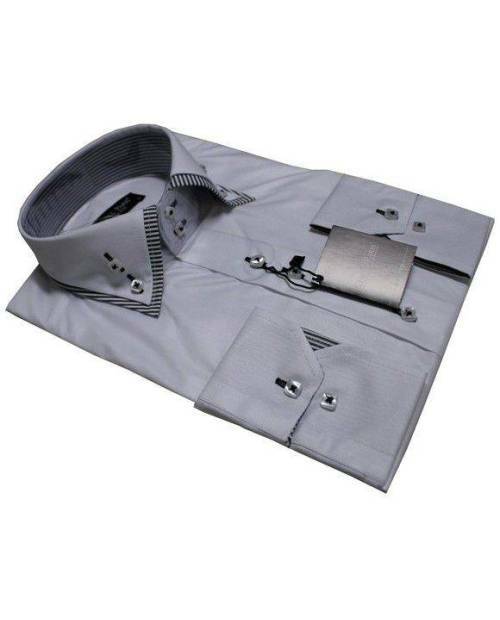 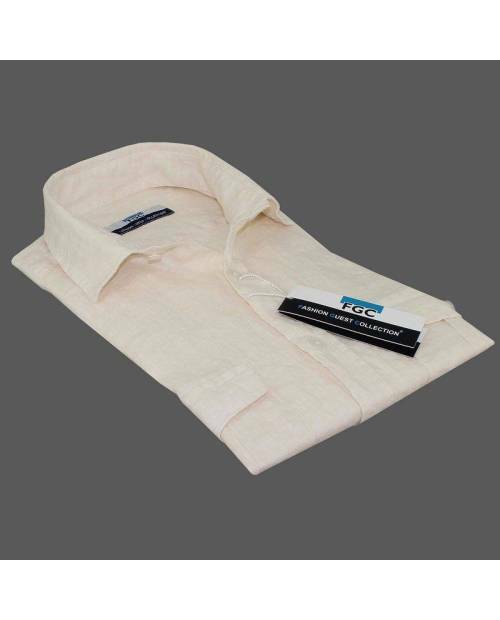 Whether you combine the shirt man with a tie cheap light colored or dark tie, the shirt cheap man will trump your seduction. 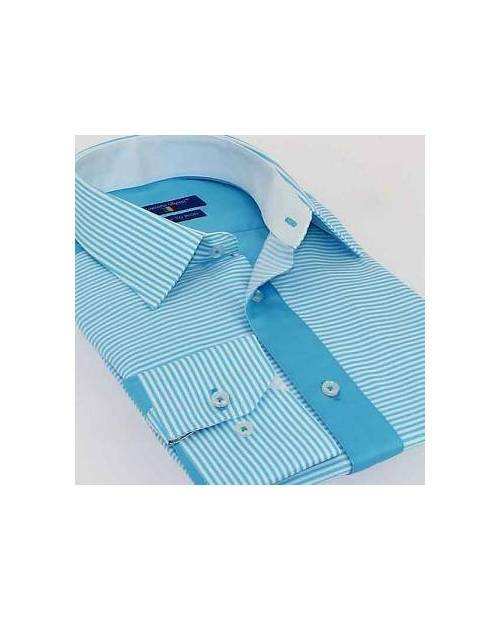 HJK out his line of t-shirts cheap refined man! 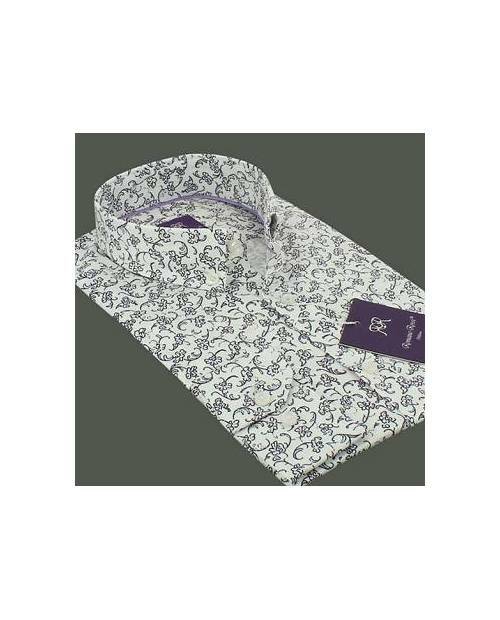 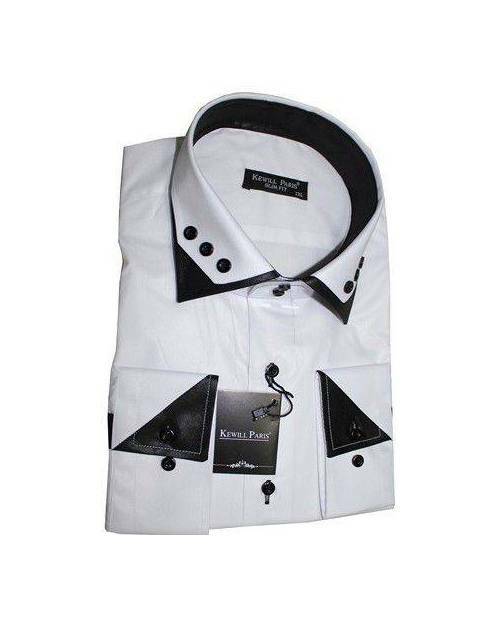 Find your cheap blouse man dreams among the distinguished shirts with HJK. 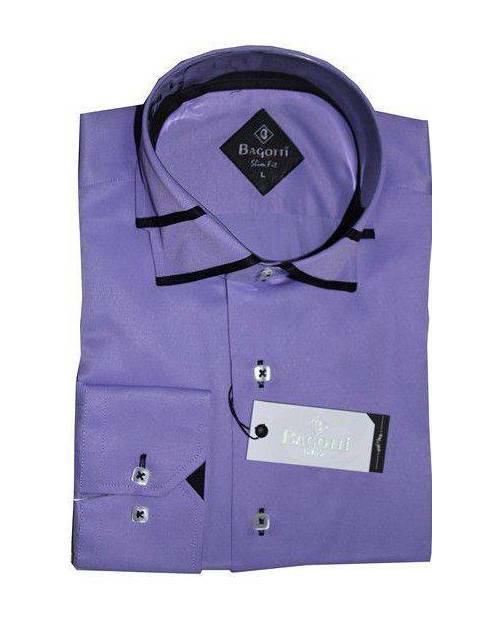 Blouse Man Cheap A Small Price! 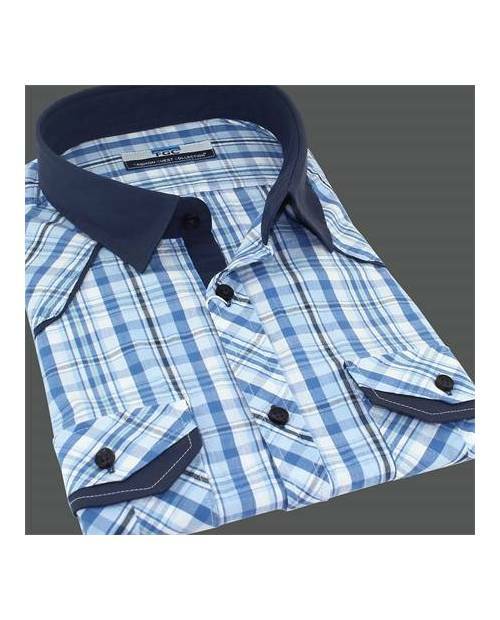 You are looking for a shirt for men cheap outings, a shirt man cheap to get to the office or a shirt man cheap to go to your appointment? 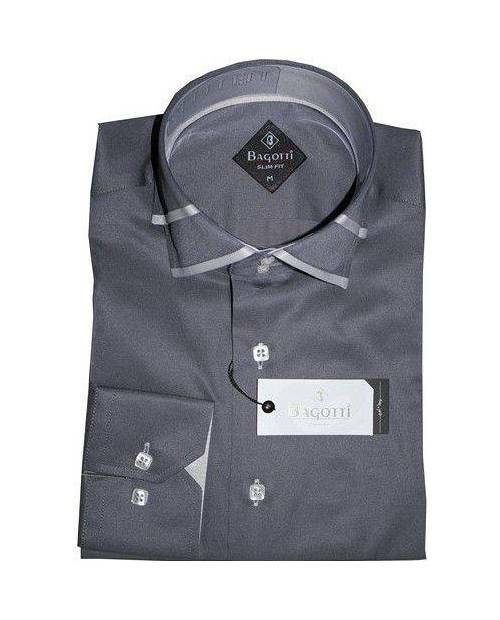 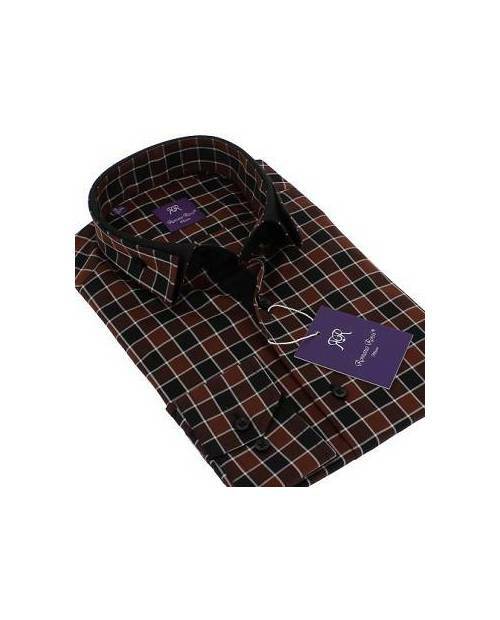 Look no further, to embody the elegance club night in the office, you grab the latest blouses man Cheap Heart Jacking. 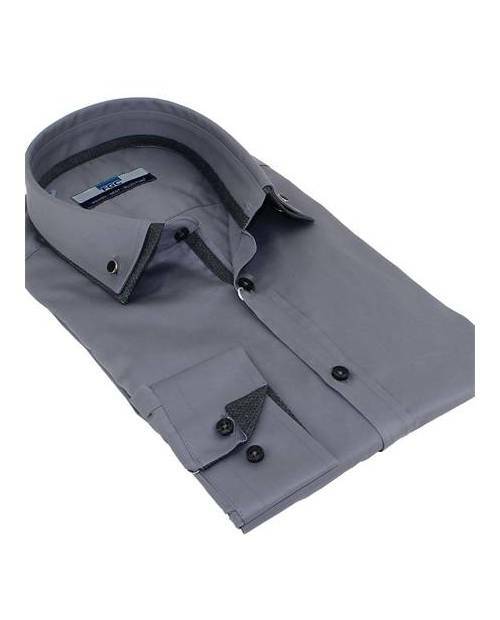 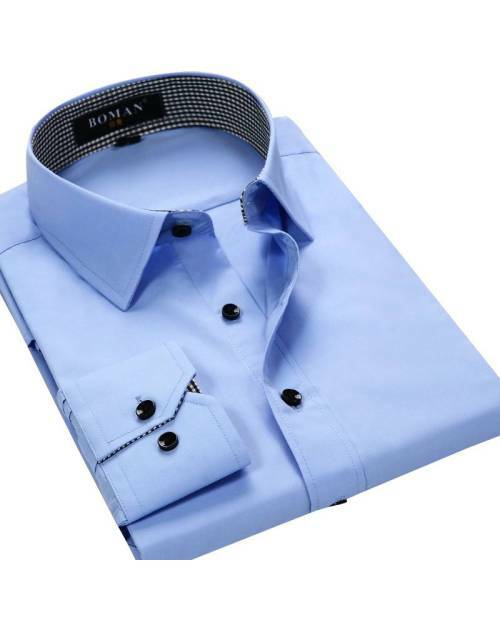 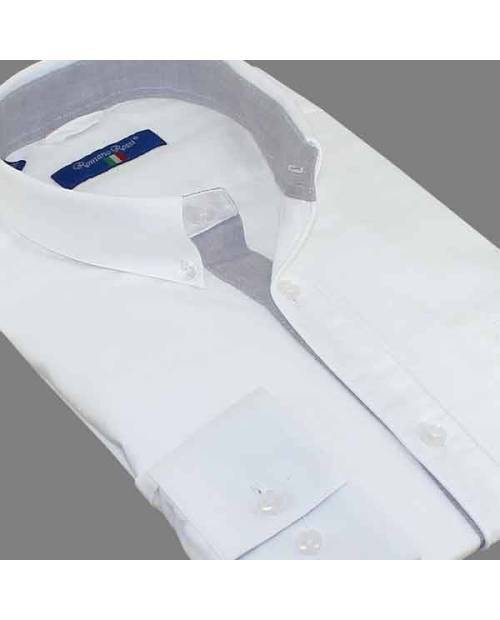 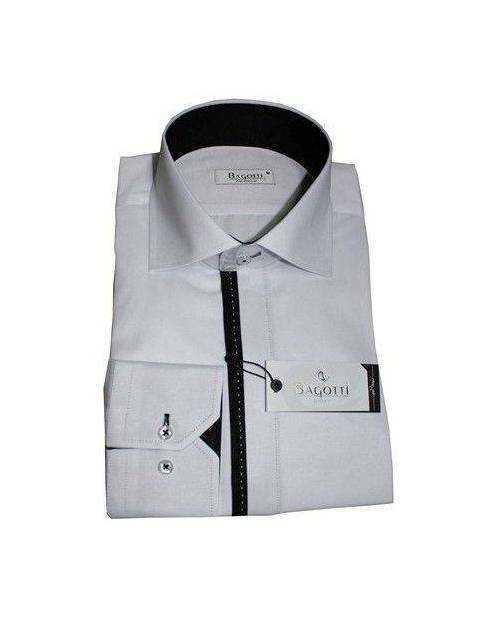 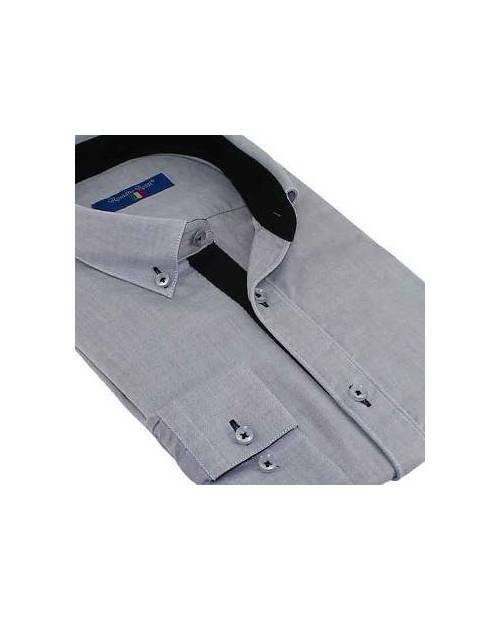 With its neat seams (man blouses cheap contrasting colors, cheap blouses man bi-colors, etc ...), the shirt man cheap HJK expose your taste for fashion. 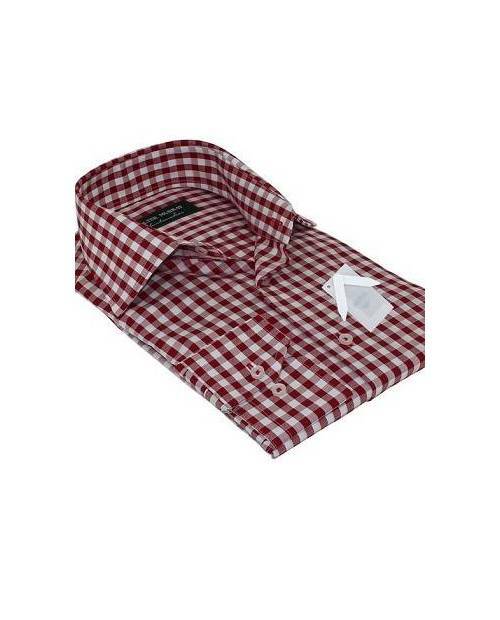 Different sizes are available, from size S to XXXL size. 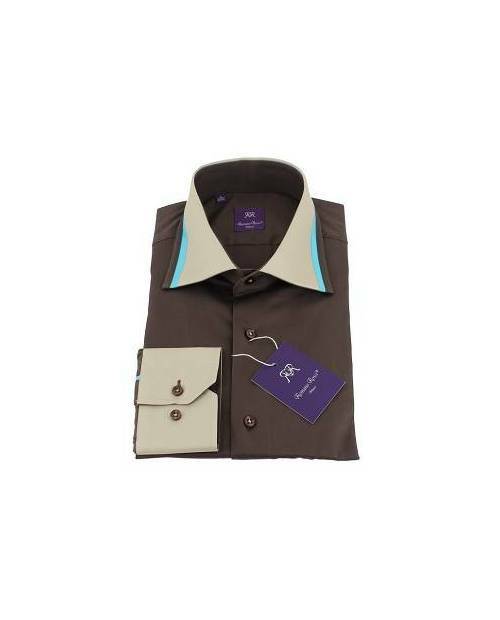 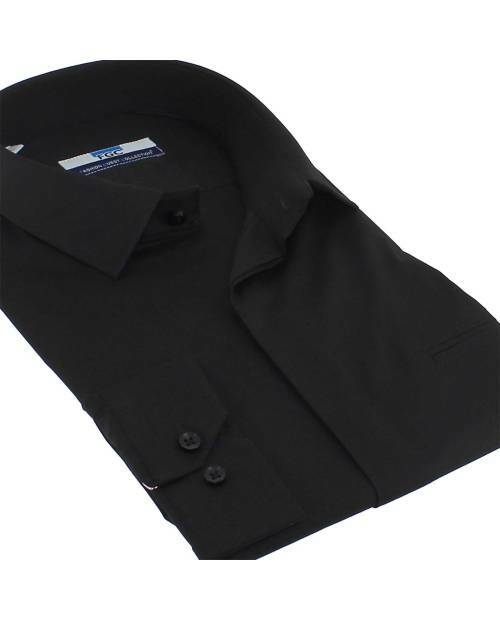 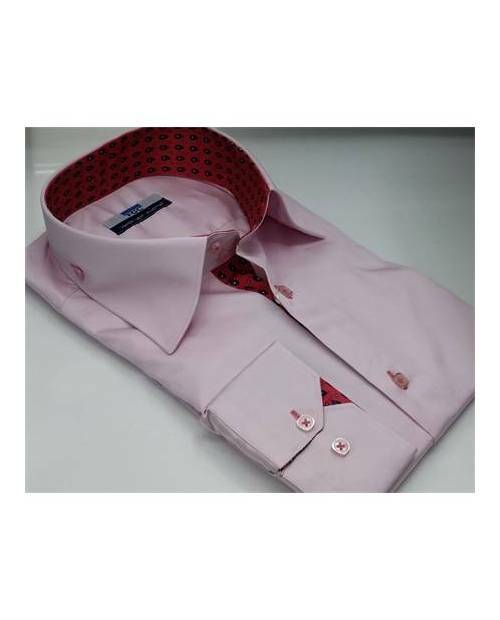 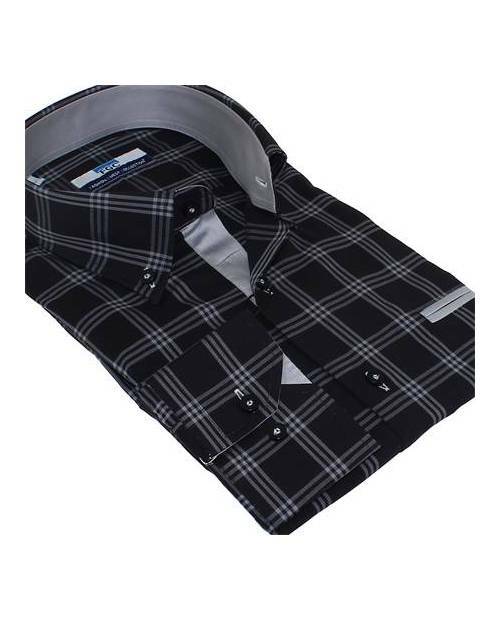 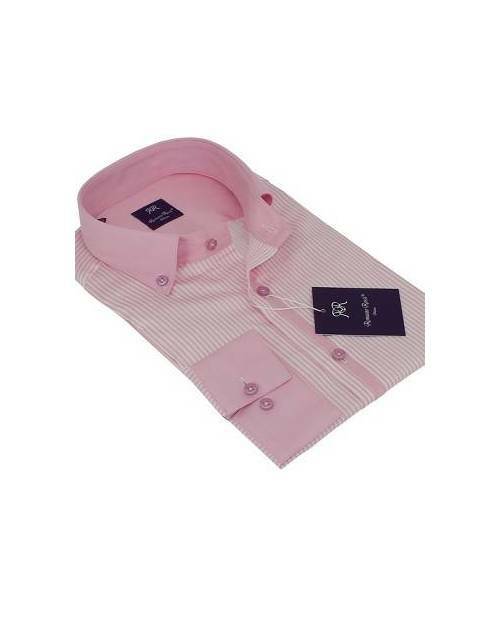 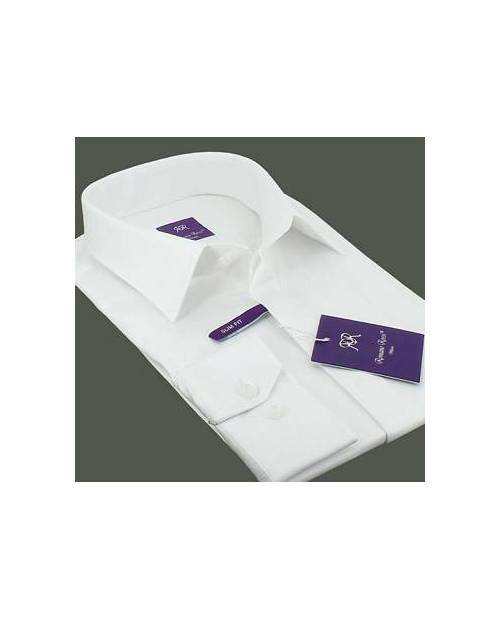 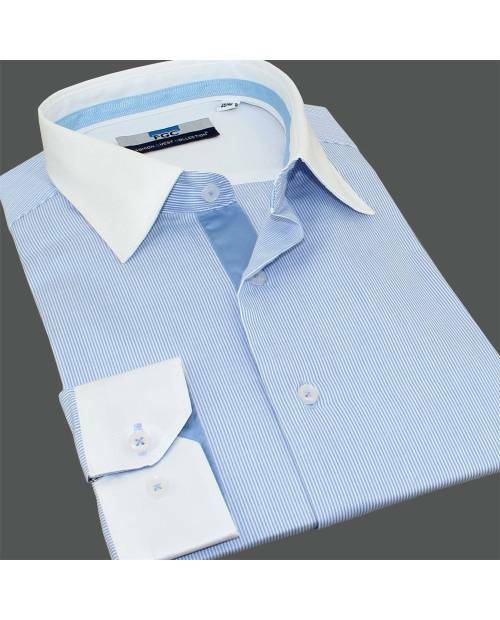 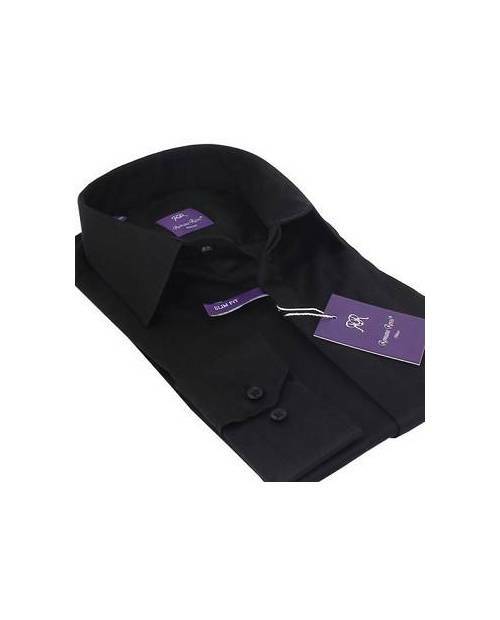 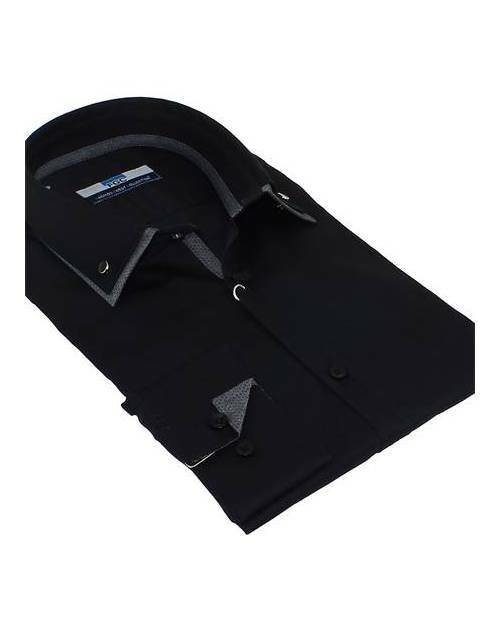 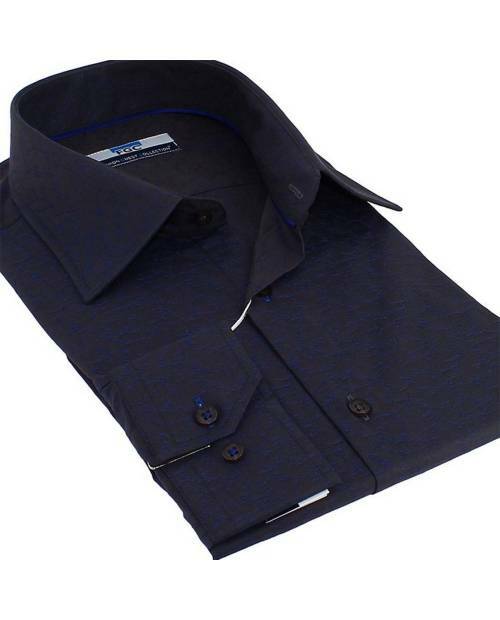 Get the cheap blouse man of your dreams among the line of men's shirts HJK! 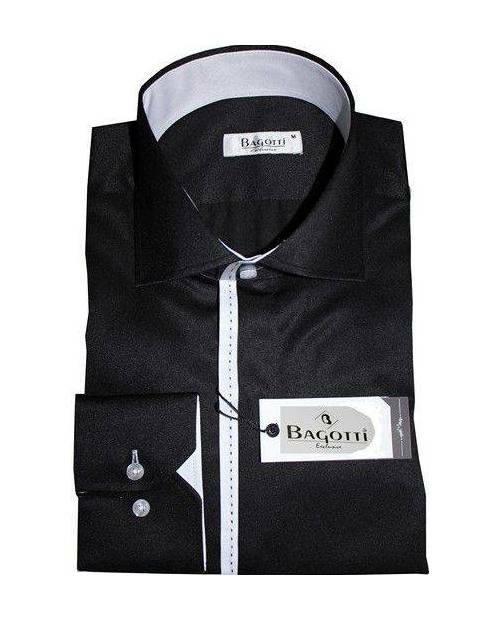 C'est la seule que je porte qui ne se déchire pas au bout de quelques jours. 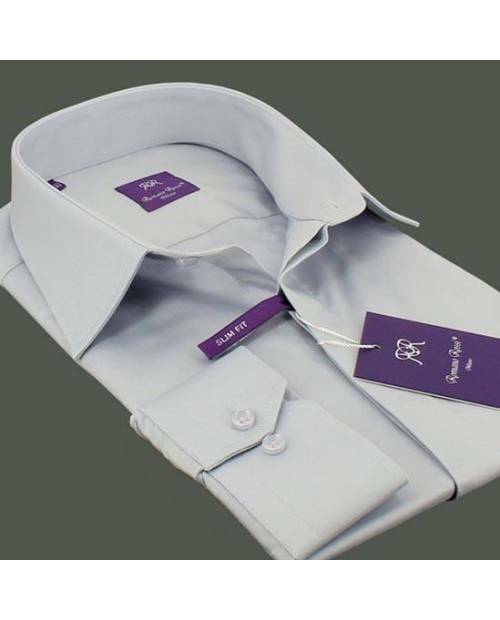 Je l'ai depuis deux mois.